It may be hard to believe, but the Smurfs will be 36 years old this September. I can remember watching the Smurfs cartoon on Saturday mornings with my nieces. While they liked Papa Smurf, it was Smurfette that my little nieces adored. Fast forward to 2017 and Smurfette is getting ready to go on an epic adventure in Sony Pictures Animation 3D movie SMURFS: The Lost Village coming to theaters April 7th. This is a sponsored post on behalf of Review Wire Media for Sony Pictures. I received information to facilitate my review as well as a promotional item to thank me for my participation. This sounds like a fun movie to go see with my daughters. Even though they are teens now, they still love a good animated movie with a strong female character and Smurfette rocks that role! 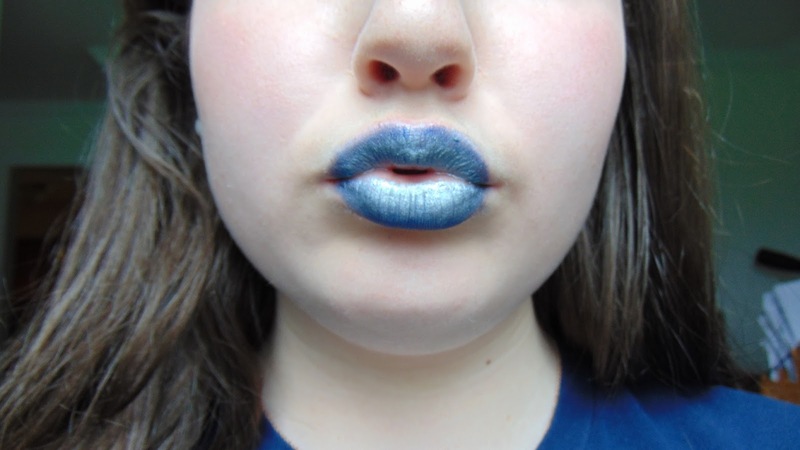 As a matter of fact, my daughter, Melissa was inspired to create this super cool, on-trend DIY SMURF blue metallic lip. I’m using the moisture therapy intensive healing and repair lip treatment. Begin applying a dark blue eyeshadow into the outer edges, layering until you get desired intensity. 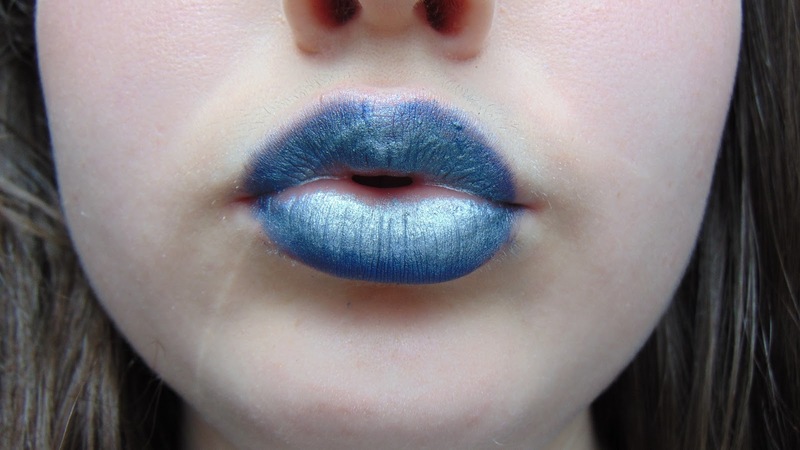 Begin adding light blue metallic eyeshadow over top and focus layering in the center of your mouth. I think Smurfette would love Melissa’s look inspired by her and SMURFS The lost village movie! You can learn all about the #SmurfsMovie by visiting their website and following them on Facebook and Twitter. No purchase is necessary to enter using the Rafflecopter form below. Must live in the United States and be 18+ or older to enter. Must use a valid email address to enter. Sorry, we can't ship to P.O. Boxes. One winner per household only. My WAHM Plan is not responsible for prize fulfillment, sponsor is. Winners will be notified by email used on entry form and have 48 hours to respond or another winner will be chosen. Please share in comments: If you win, who will you share your SMURFS: The Lost Village movie swag prize with? This giveaway is not associated with nor endorsed by Facebook, Twitter, or any other social channel. My WAHM Plan was compensated/and or received promotional products to share this information. 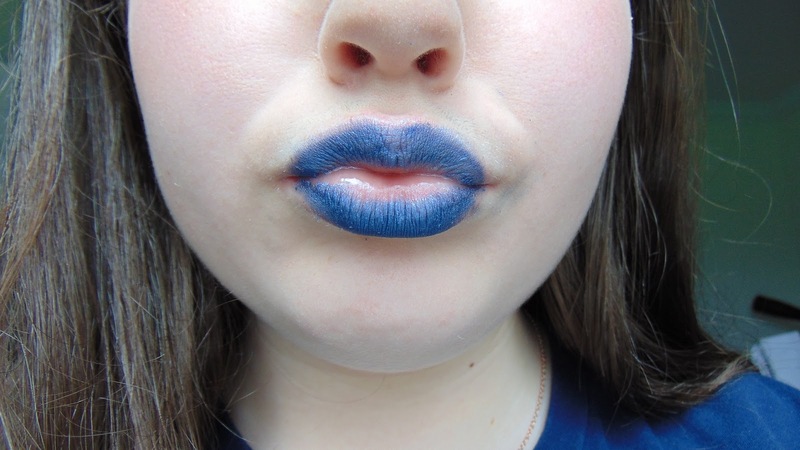 If you shop want to shop the DIY SMURF Blue Metallic lips look by using the handy links provided, you will be shopping at my Avon e-store. As an Avon Rep., I will receive compensation on your purchases. My granddaughter loves Smurfs, she is only 5 but loves them. I will share this with my grandson. He loves watching movies of all characters. This is a great giveaway. If I win I will be giving it to my brother who loves the Smurfs. Five is a great age to love the SMURFS! Thanks for entering for your granddaughter. Good luck! I think your grandson would enjoy seeing this movie with you when it comes to theaters. Good luck. Thanks for stopping by and entering. 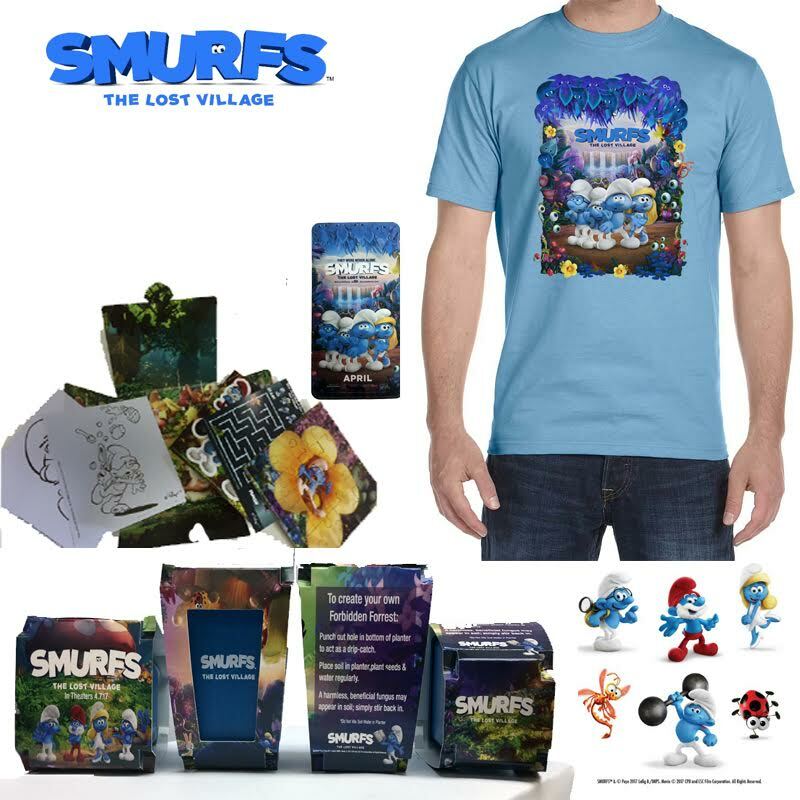 I know your brother will love this SMURFS swag prize pack. Thank you for the chance, great giveaway. My kids would love to see this movie, my daughter would love the blue lips too! My kids can't wait to see this movie. The blue lips are so fun! You're welcome. Good luck and thanks for stopping by to enter. This does look like a fun movie. My daughter had a lot of fun with her blue lips. I hope your daughter will get to try the diy. Good luck. this looks likes such a fun movie. 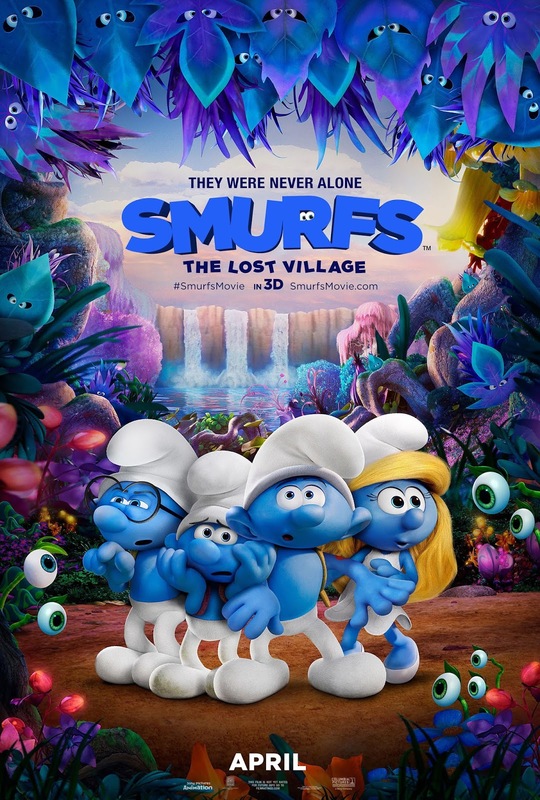 i know my girls love smurfs and cant wait to watch this. If I won, I'd share with my daughter. She loves Smurfs! 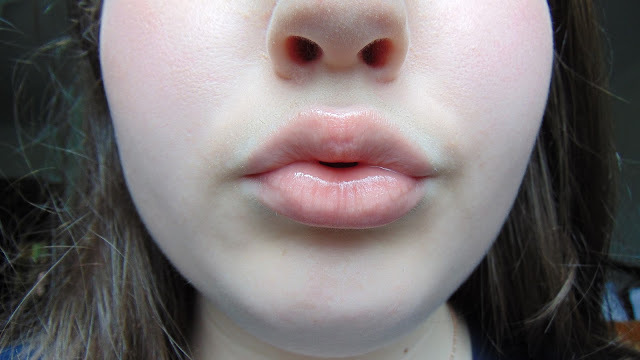 Her lips turned out fantastic!!!! My 7 year old daughter would love to give it a try :) I'd love to win for my two daughters, who are and 4, and are both HUGE Smurfs fans.. thanks so much for the chance! I'm sorry! I pinned a post from your pinterest instead of a picture from the giveaway post, and I put that link in the giveaway widget. Here is the link to my Pin from the giveaway!! I would share this with my mom. We have loved the Smurfs since the 80s. The rest would be donated to Toys for Tots. Thanks for entering everyone! Winner will be selected today!